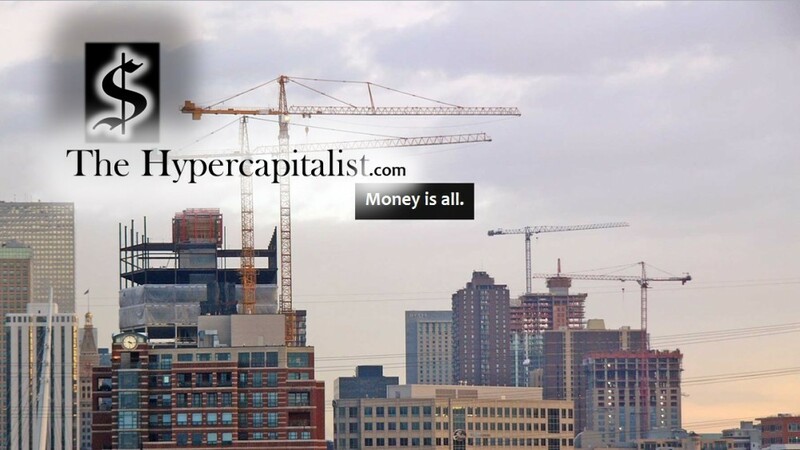 Break From Writing | The Hypercapitalist | Money is all. I needed this past week away from The Hypercapitalist. It can all be blamed on burn out. Between work and school and all of the things I need to do to make a living… This is the result.